Transfer News – 22nd July, 2015: English defender Gary Cahill confident on new Chelsea signing Radamel Falcao, Liverpool manager Rodgers unsure about Balotelli’s future. English defender Gary Cahill confident on new Chelsea signing Radamel Falcao, Liverpool manager Brendan Rodgers unsure about Mario Balotelli’s future, Arsenal stopper Wojciech Szczesny on Roma’s radar and much more in today’s transfer gossips. Liverpool boss Brendan Rodgers is unsure about Mario Balotelli’s future as the Italian was dropped from the preseason tour squad. Arsenal goalkeeper Wojciech Szczesny is closing on a move to Serie A outfit AS Roma, as per SkySports. 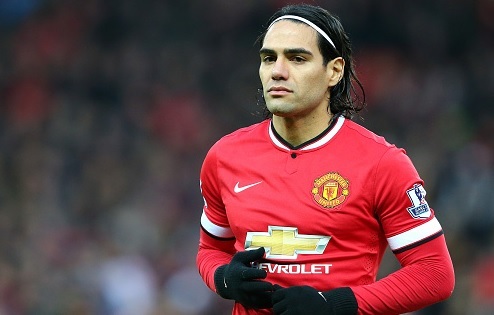 Chelsea center back Gary Cahill is confident on Radamel Falcao despite of his struggling last season at Manchester United. The Blues signed him this summer from French side AS Monaco on a season long loan deal. Atletico Madrid midfielder Mario Suarez is set to join Serie A side Fiorentina, according to SkySports. Suarez has been in continuous link with the Italian side and the recent reports claim that Atletico have confirmed his departure. Liverpool are keeping tabs on Paris Saint Germain full-back Lucas Digne, according to Express reports. The Reds already have Alberto Moreno for the left-back role but boss Brendan Rodgers is eyeing to make the defence more strong for the coming season.